Burnside Express Collision specializes in restoring your damaged vehicle to its pre-accident condition. From minor chips and scrapes, to major auto body damage, we provide all services necessary to get you back on the road. 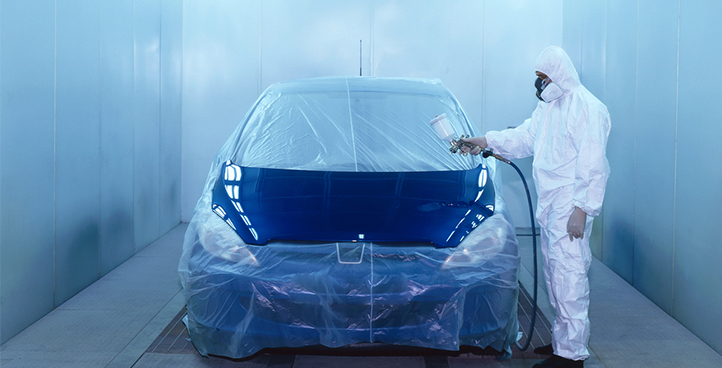 ​Painting is an important step in making your vehicle look good as new, which is why Burnside Express Collision's expert painters utilize our advanced computerized color matching system to make your vehicle's paint job look brand new. 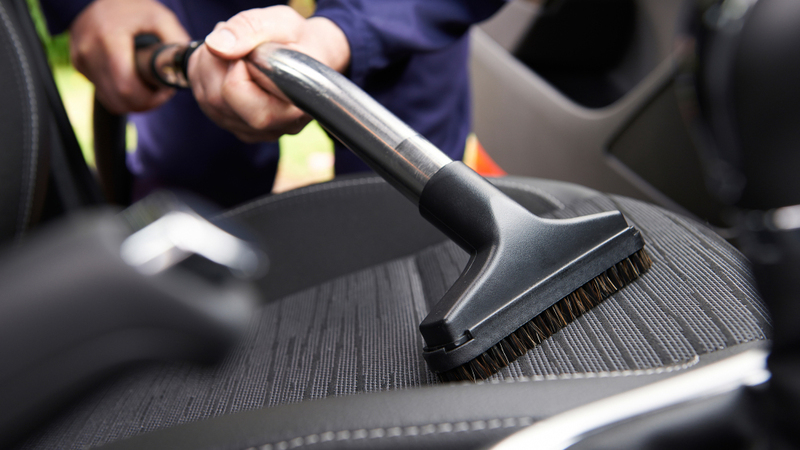 Here at Burnside Express Collision, we're committed to customer satisfaction and attention to detail, which is why we offer a complimentary car wash and vaccuum for every customer.